Era Contemporary is a pop-up art gallery based in Philadelphia that focuses on creating immersive, imaginative, artistic events. The themed events are held in unique locations such as mansions, country clubs, stores or warehouses and usually include elements of music, fashion or theater. 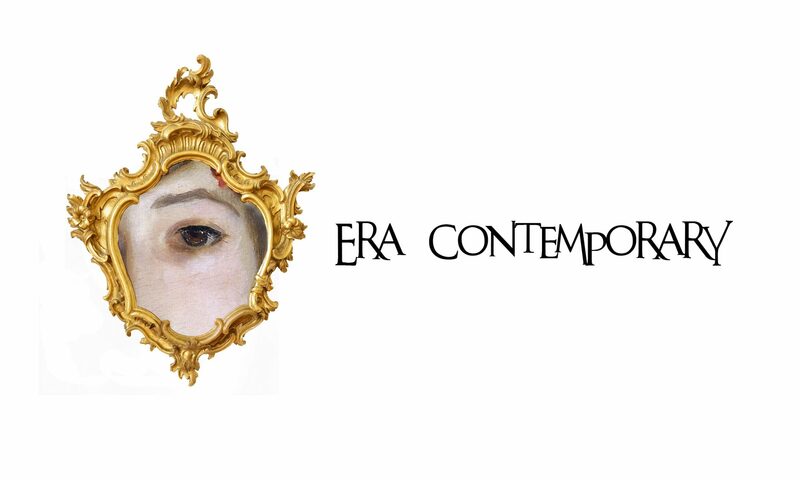 Era Contemporary primarily showcases artwork by living artists who display a unique vision and a focus on magical realism. We are currently seeking talented artists with a vision to be a part of our developing show schedule for 2019. 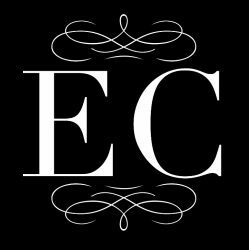 If you are an artist interested in consideration or a company interested in hosting an exhibition, please email gallery director Jessica Libor at eracontemporary@gmail.com. Jessica Libor is an artist and curator who has studied at the Florence Academy of Art and received her Master of Fine Arts from the Pennsylvania Academy of the Fine Arts. She exhibits her work nationally and has recently shown at the Philadelphia Museum of Art, and will be featured on the PBS television segment “RIP Romance” as an art expert syndicated nationally on October 24, 2017. For more on Jessica, visit www.jessicalibor.com.